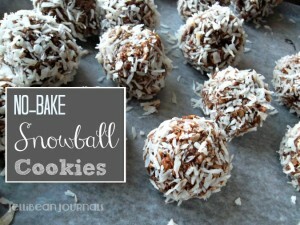 I was introduced to no bake snowball cookies on my first date with my husband. I’ve been in love with both the man and the cookies ever since! 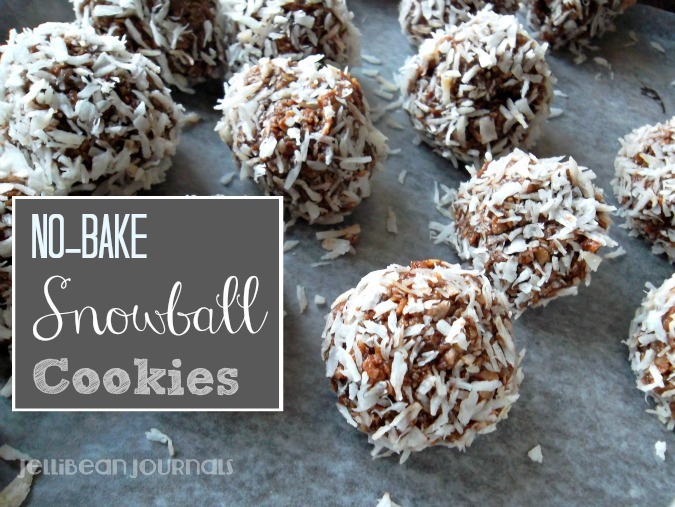 Thankfully, the cookie genius behind these snowball cookies attached a recipe card to her plate of cookies at that memorable cookie get-together. I snatched it right up. 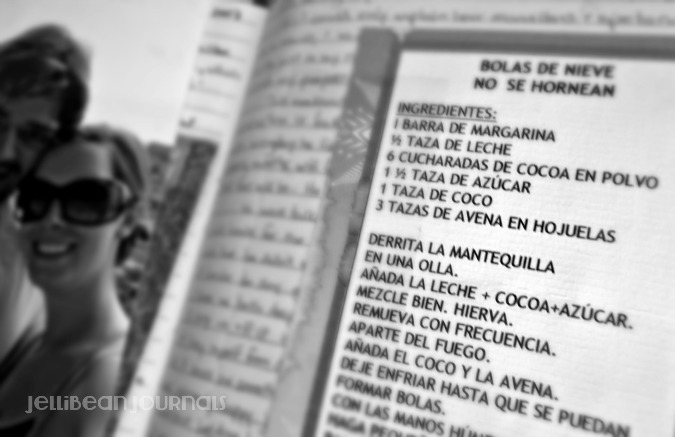 Original recipe, safeguarded between the pages of my journal. I’ll be honest with you. I’ve declared my undying loyalties to these cookies, yet this is the first time I’ve made them. My friend is so dependable to stir up a batch of these yummy snowball cookies for each and every church event that I’ve never found the need to make them myself. Of course, I could have just snapped a few photos of her incredibly perfect specimens of snowball cookies, but what’s the fun in that? Better to make a few dozen myself, and then devour them like it’s nobody’s business. Add milk, cocoa, and sugar. Combine and bring to a boil, stirring frequently. Remove from heat and add coconut and oats. Set aside until cool enough to handle. 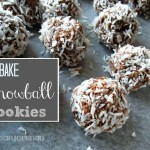 With moistened hands, form small 1" balls and roll in coconut to coat. Tell me: What are your favorite Christmas cookies? Leave a link in the comments. We’d love to check them out. Fill up your Christmas cookie platter with these tasty additions! Pamela, I just love these cookies and hope you do too. They’re a great change of pace from the typical Christmas cookie trays. Have a great week and expect to see these linked up with your party too! instead of milk I used 1/4 c kalua and 1/4 c baileys….it was delicious! Kate, that sounds phenomenal! Thanks for the new idea. Can’t wait to try it. Great! Thanks a lot. 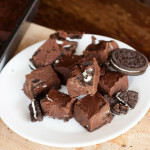 I don”t use Pinterest so I really appreciate when others pin my recipes! Easy cookies are golden this time of year. When does your husband return? I’m sure you’re both over the moon excited about it! YUMMY! I really will be trying to make this for Christmas Eve! 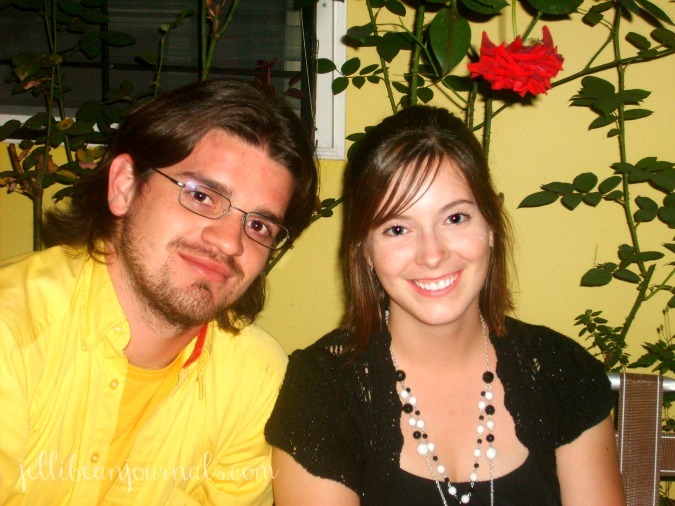 Thanks for sharing at Heavenly Treats Link Party, You have been FEATURED! Make sure to join us on Friday and get your button! Yay! Thanks, lady. I will be visiting for sure. I am wondering what you mean by just coconut, like the coconut meat? or can I use shredded coconut? Shredded coconut! Oh gosh, I’ve tried to make shredded from fresh coconut meat and it took me ages and way too much elbow grease. Enjoy that pre-packaged coconut in the baking aisle of your local grocery. Happy cookie-ing, Vanessa! Nope, it’s the first ingredient listed 🙂 Hope you like the cookies! I too cannot find the butter…is the first step of the instructions missing?? A bar of butter is that the same as saying a stick of butter???? Yes, ma’am! I tried to clarify by adding the cup measure as well. Hope this helps! 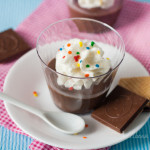 I see a beautiful picture but the recipe is no where to be found!!!! 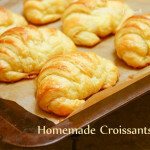 Would love to make them if only I had the recipe! Hi Denise, I’m updating my site so the recipe may have gotten lost in the jumble of things. Please check back tomorrow! Sorry for the inconvenience. You bet! Sorry about the hassle. Thanks for coming back for the recipe. Have a super Christmas, Denise. Your chocolate balls look great. When I read the recipe, it sounded like one I got from my Mum. Since my children have left home I don’t make it as much, because they used to help roll the balls. The only difference between yours and mine is that mine has more margarine. I will try yours soon as I think that would be healthier. The original recipe had 2 cups oats and 1 cup toasted muesli. Thank you for reminding how wonderful these balls are to eat. Helen, I’m really excited to hear that these are a family fave of yours too! Hope you love the new adaptation. My son is having a bake sale at school in 3 weeks. Do you think if I made these now and froze them they would thaw ok? They sound so yummy! Absolutely! I’ve done it a few times and they thaw out beautifully. I included this in my Christmas in July roundup. It was hard finding something that involved chocolate, didn’t involve the oven and wouldn’t melt. This fits the bill. Yay, thanks so much, Melissa! We love these cookies year-round, that’s for sure. Kevin, great question! I’ve got to be honest, I thought that some supermarkets carried GF oats. If not, I’m sad to say that I don’t know what to replace them with. Please let me know if you come up with something. I’m sure it’s a question that many people have had. 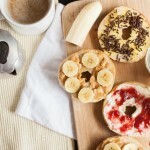 I tried to make these yesterday for my son, who has Celiac disease. I used udi’s Gluten Free Au Natural Granola, instead of real oats. They came out real good, with just a couple of exceptions. They were a little tough to roll, but I got them eventually. They needed to be refrigerated for a while longer, so that they would harden up more. He liked them, and so did I. Feel free to send this part of the recipe on to anyone interested. Great! So glad to hear it worked GF too. 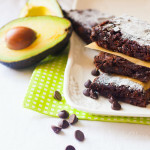 Thank you so much, Kevin, for popping over to fill us all in on this recipe tweak. I know SO many people will be grateful for your feedback. Most likely the mixture spent too much time on the stovetop. Hi! 6 tbls or 6 tsp? Natalie, thanks for asking. In this recipe (and all my others that aren’t clearly spelled out, sorry!) T. stands for tablespoons.